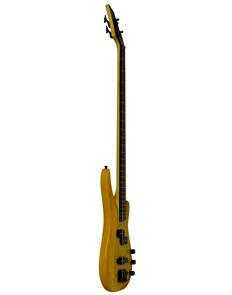 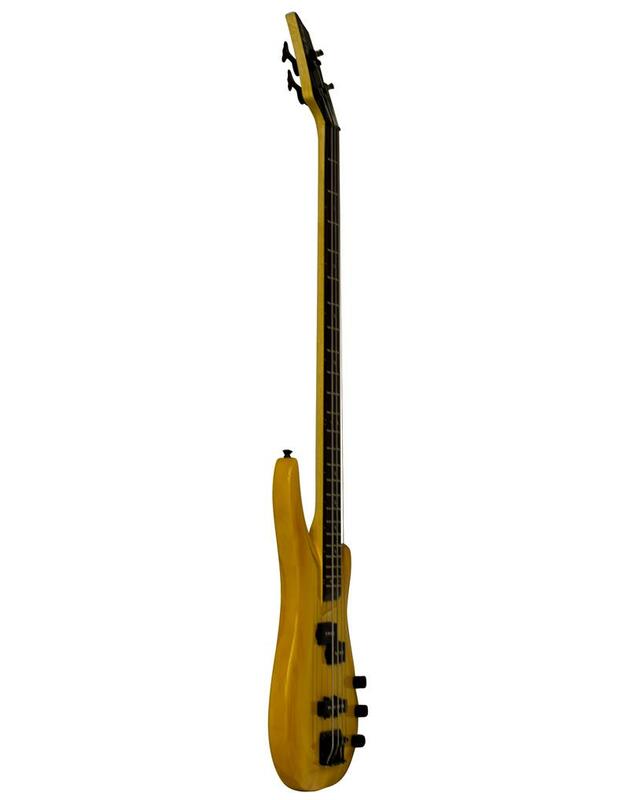 The Glen Burton GBSRB 4-string electric bass is a high quality instrument with top notch sound for any skill level! It has an amazing combination of Precision and Jazz pick-ups that can offer smooth, warm tones to accompany your music. 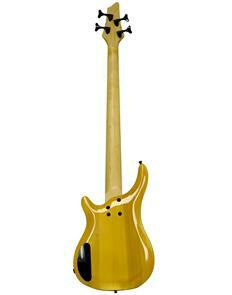 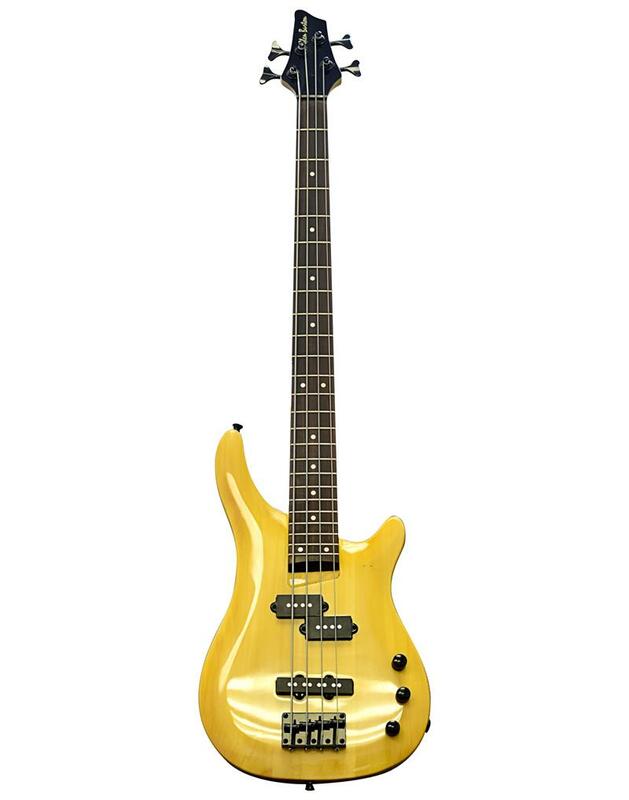 The classic electric guitar look combined with superior sound make this the perfect bass guitar for aspiring musicians!